The Lombardy (Lombardia) region of Italy is the wealthiest and most populated region in the country. 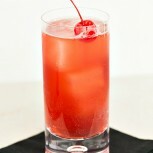 Shake the vodka, amaretto, lime juice and cranberry juice in a cocktail shaker with ice. Strain the contents of the shaker into an ice-filled highball glass. 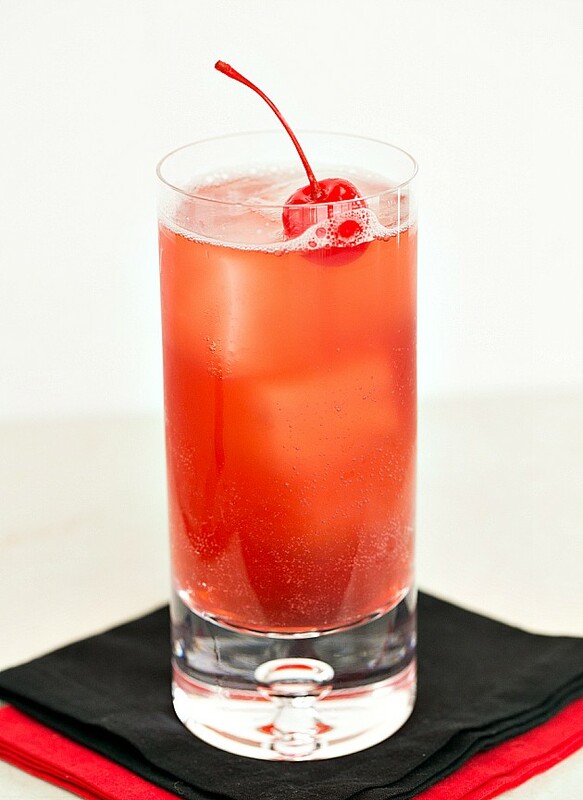 Garnish with the maraschino cherry, and serve.